The Magicard Prima491 Cleaning kit includes: Adhesive cleaning cards, alcohol pads and alcohol swabs for optimal cleaning of the rollers and printhead. Compatible with all Prima series printers. Magicard Prima For Magicard Prima 4 printers Cleaning Kit - For up to 10 cleaning. 10 Cleaning Pads, 10 Cleaning cards, 10 Printhead cleaning swabsSo 10 ribbon changes. 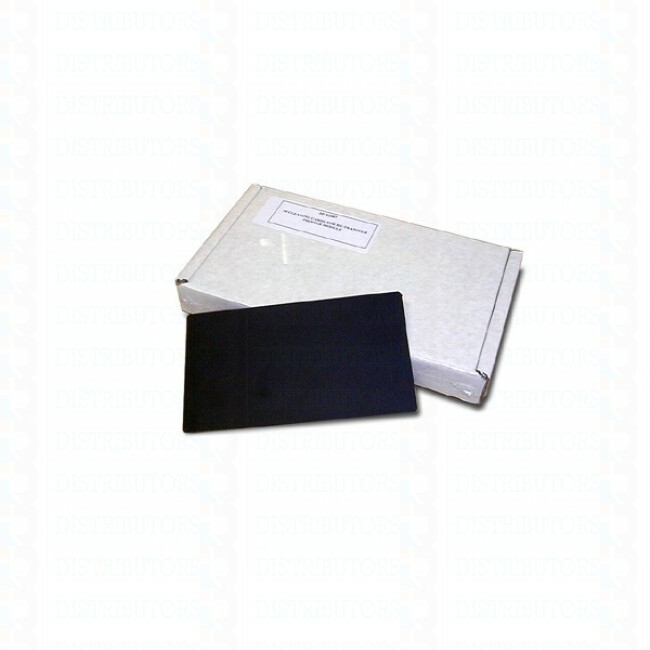 Each piece of Magicard Systems cleaning kits are designed to extend the life of your printer. It is very important that you clean your card printer every ribbon change to keep your printer in it's best optimization. Also to keep the warranty of your card printer. The simple steps each time you change your card printers ribbon clean your card printer. IT MAKES FOR A HAPPY PRINTER :) ! The Magicard Prima491 Cleaning kit includes: Adhesive cleaning cards, alcohol pads and alcohol swabs for optimal cleaning of the rollers and printhead. Compatible with all Prima series printers. 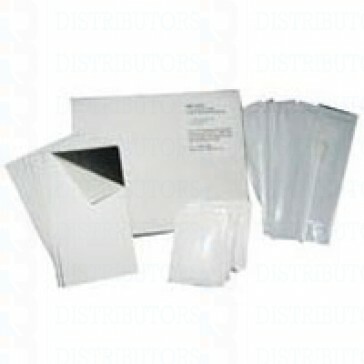 Magicard Prima For Magicard Prima 4 printers Cleaning Kit - For up to 10 cleaning. 10 Cleaning Pads, 10 Cleaning cards, 10 Printhead cleaning swabsSo 10 ribbon changes. Each piece of Magicard Systems cleaning kits are designed to extend the life of your printer. It is very important that you clean your card printer every ribbon change to keep your printer in it's best optimization. Also to keep the warranty of your card printer. The simple steps each time you change your card printers ribbon clean your card printer. IT MAKES FOR A HAPPY PRINTER :) ! !